We take a look at the remastered JRPG and see how it holds up 10 years after its original release. The voice actor says he was not asked to return. 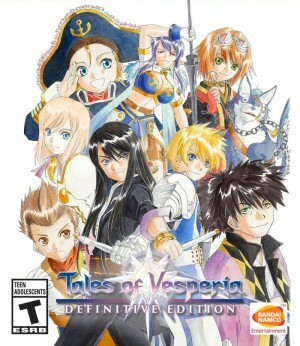 A steelbook case will accompany some copies of Tales of Vesperia early next year. The latest trailer for Tales Of Vesperia: Definitive Edition showcases what has been added to the game other than better visuals.